True rebirth, the Delas house is characterized today by the high quality of its cuvées. The vineyard of Delas House covers about 41,200 ha (six departments). The climate, of the Mediterranean type, is marked by the mistral and great heat. 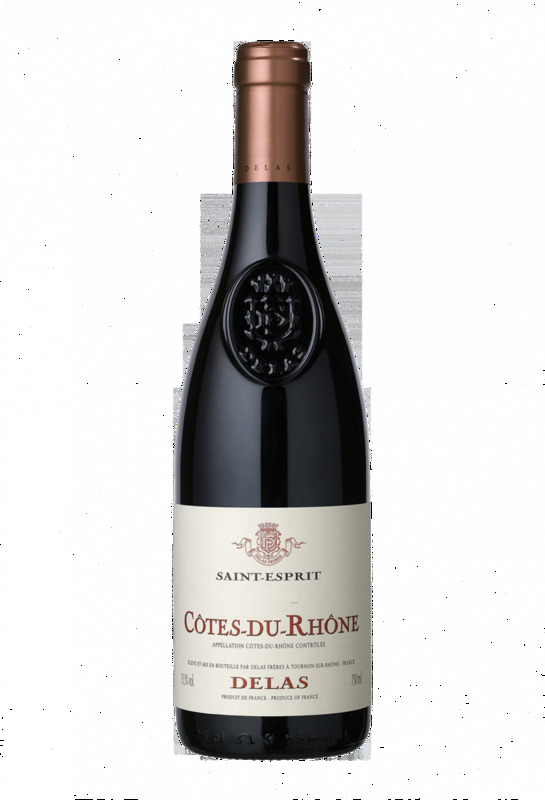 The dress of this Côtes du Rhône is deep and intense with violin reflections. 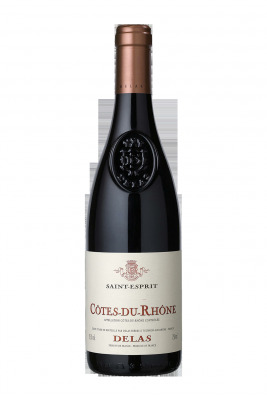 On the nose, the aromas of red fruits, violets and licorice predominate in this Côtes du Rhône . On the palate Côtes du Rhône of the house Delas is all in roundness. The breadth and finesse of this wine make it an excellent product.